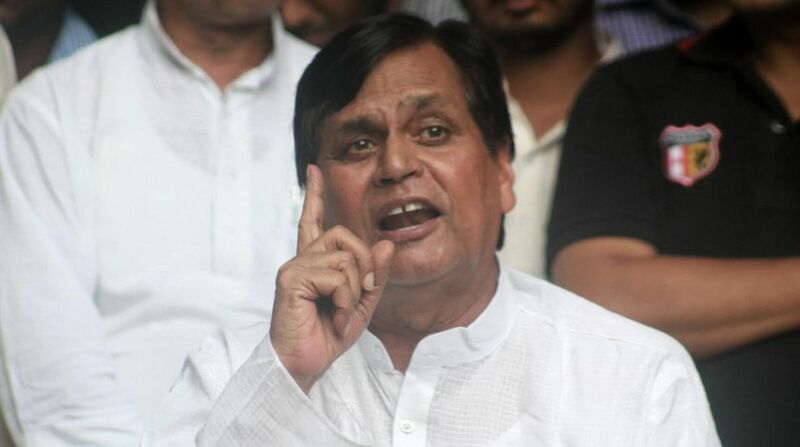 Janata Dal-United rebel MP Ali Anwar Ansari, who was suspended from the parliamentary party for taking part in a meeting of opposition parties, on Saturday said the Sharad Yadav-led faction is the “real JD-U” and there was no question of leaving the party. Ansari said the faction led by Bihar Chief Minister Nitish Kumar has become a “Sarkari JD-U”. 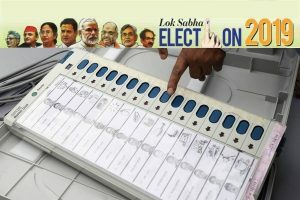 “There is no question of leaving the party (JD-U). We founded the party. Sharad Yadav-led faction is the real JD-U while the other one has become a ‘Sarkari JD-U’ and Bharatiya JD-(U),” Ansari said while briefing mediapersons. “We are the real one as we are still with the principles of the JD-U, but they have changed and become BJD-U,” he added, in a jibe at the Nitish Kumar faction which has sided with the BJP to form government in Bihar. Hitting out at Kumar, Anwar said that people who brought the party to its glory were being “removed” from party posts. Ansari said that everyone, be it opposition parties, social leaders or anyone with human values, should unite against the “divisive forces” (BJP and RSS). He added that this was not personal fight against Nitish Kumar but a fight of principles and to save democracy and brotherhood. “Yesterday (Friday) they suspended me from the parliamentary party. Today (Saturday), they removed Sharad Yadav, who was the founding member of JD-U, from the leadership of the parliamentary party. We are not going to get cowed down by such threats. We will fight till the end and go to the masses,” said Ansari. “We will start a Jan Andolan (mass movement),” he added. He said that they will now decide whether to attend the JD-U’s National Council meeting on August 19. Ansari also condoled the deaths of children in BRD Medical College in Gorakhpur and said that this incident has brought “shame” to the nation.